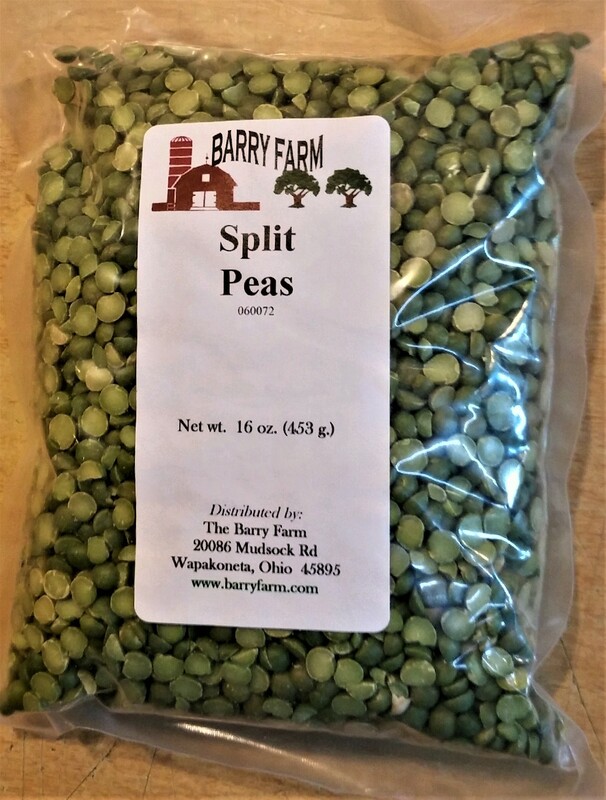 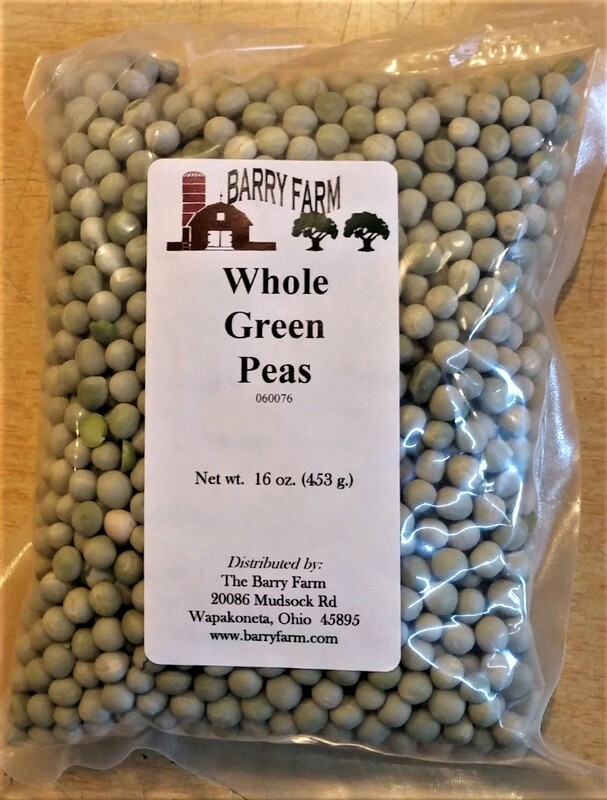 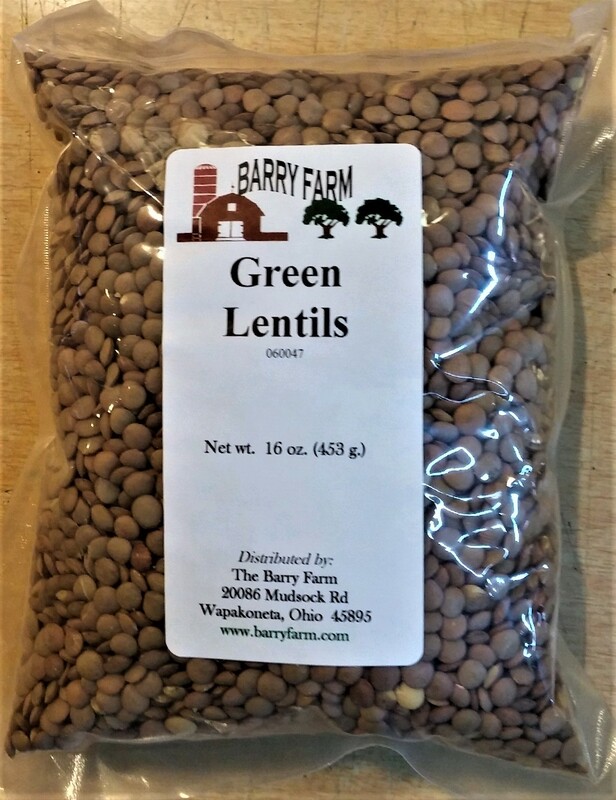 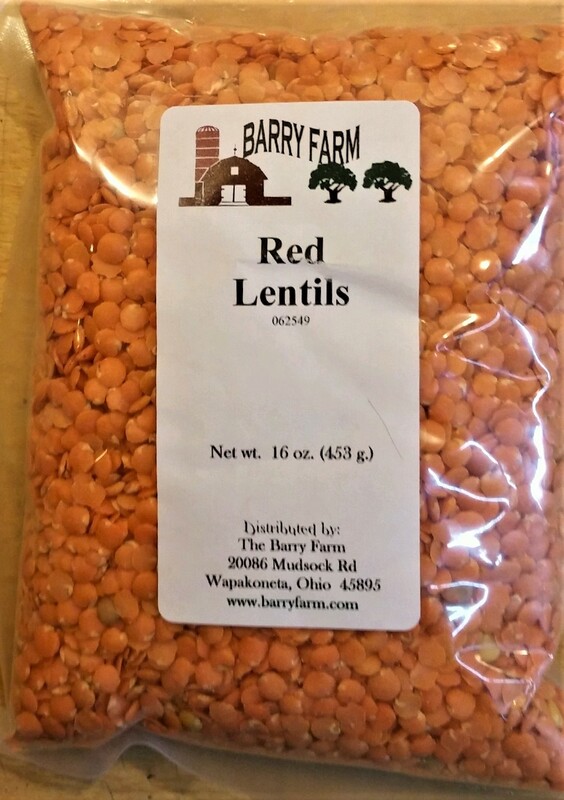 Beans, lentils and peas are a staple in many ethnic diets and are a high source of protein and fiber and low in fat, they augment a heart healthy diet. 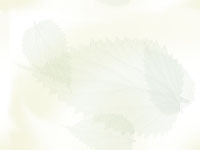 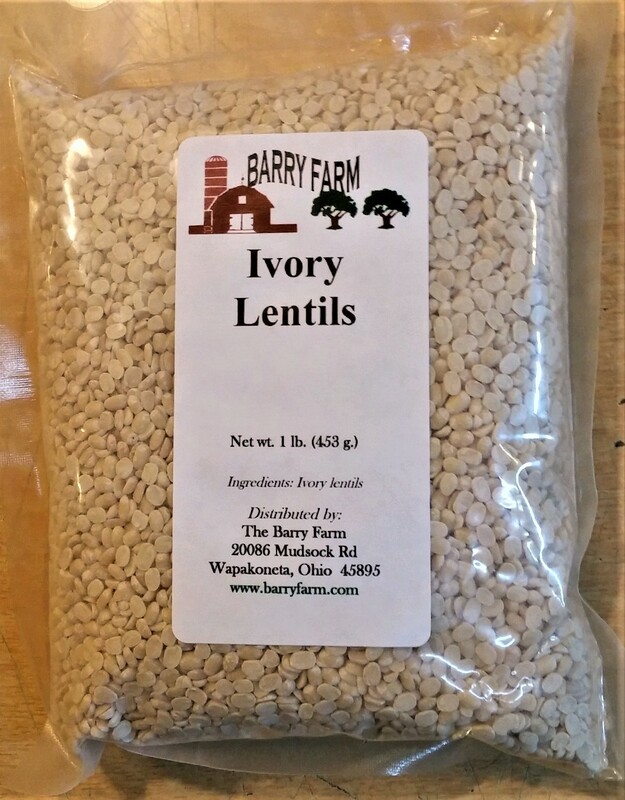 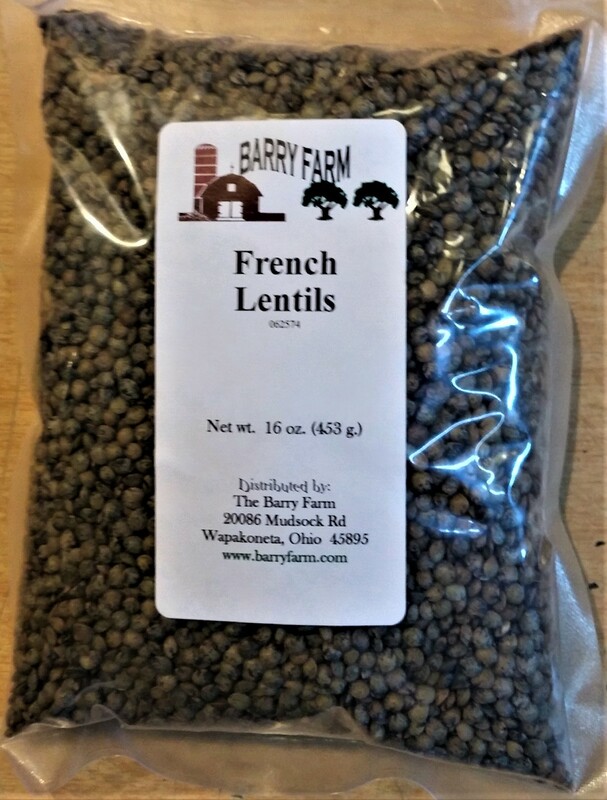 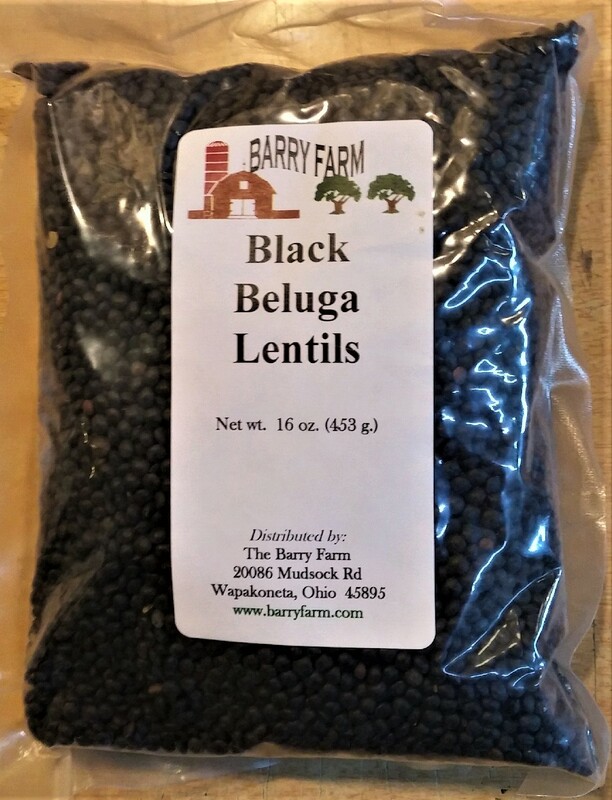 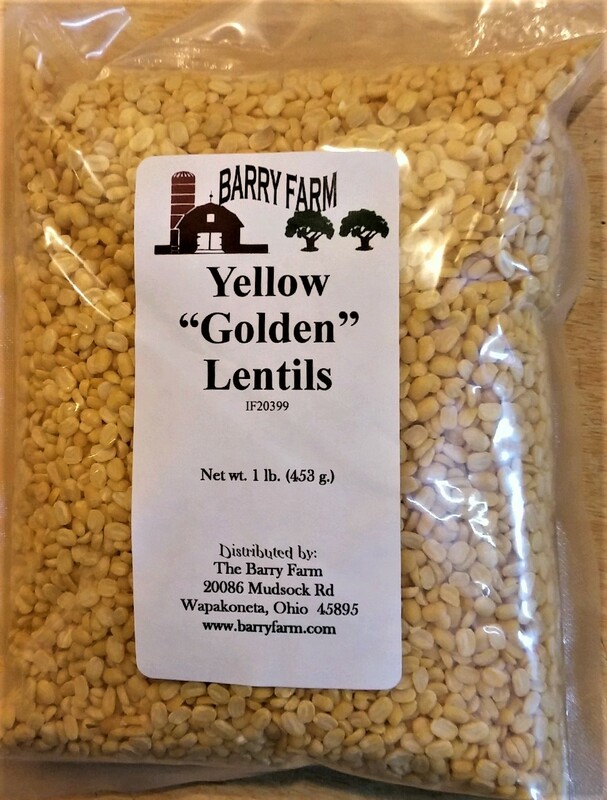 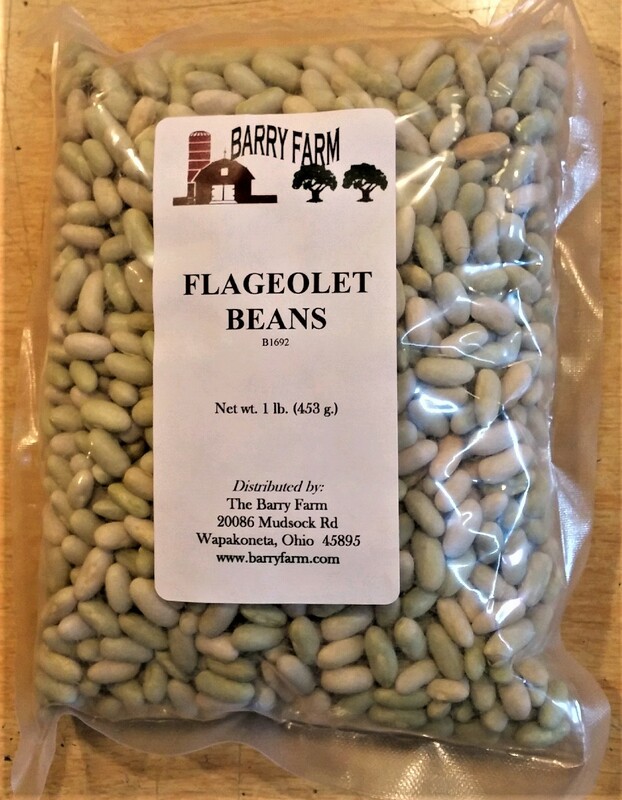 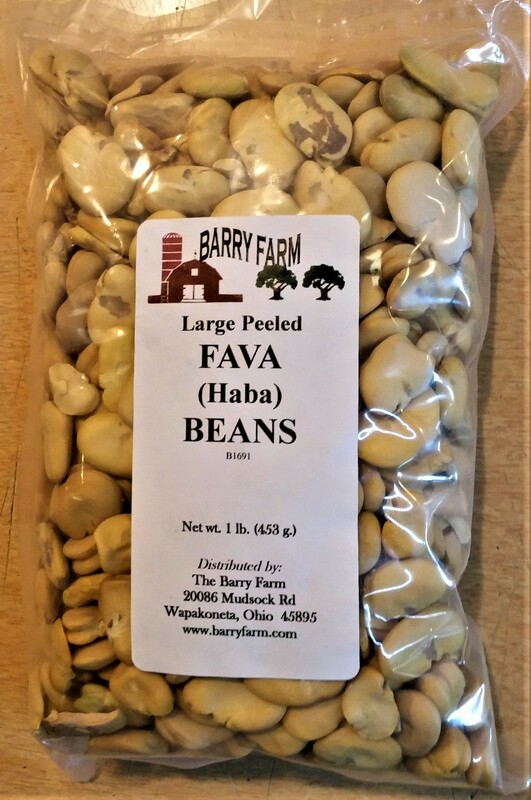 Legumes blend well with all kinds of herbs to produce hearty soups and stews, delicious side dishes, and mashed will make tasty dips and spreads. 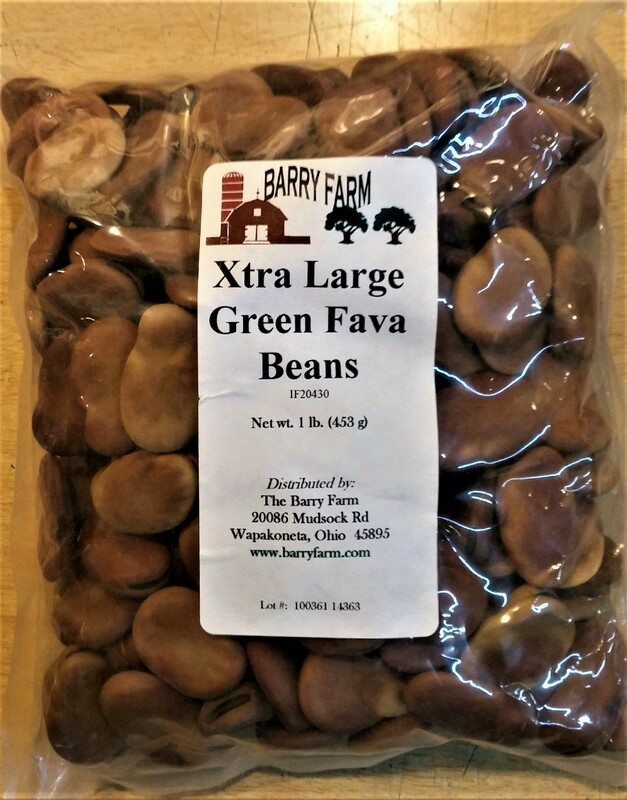 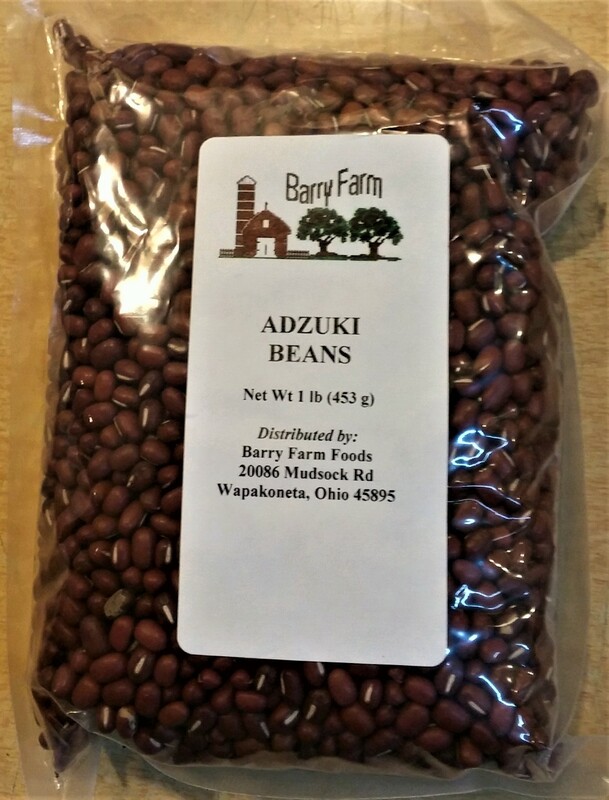 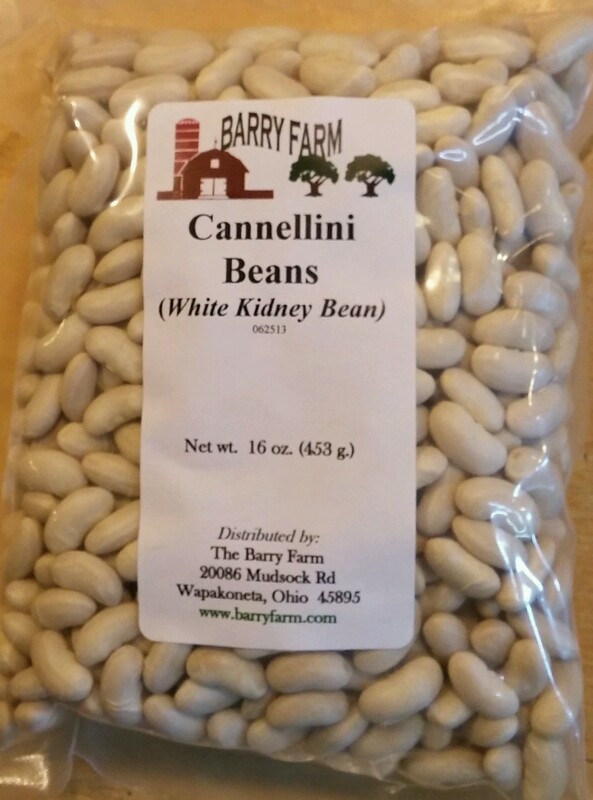 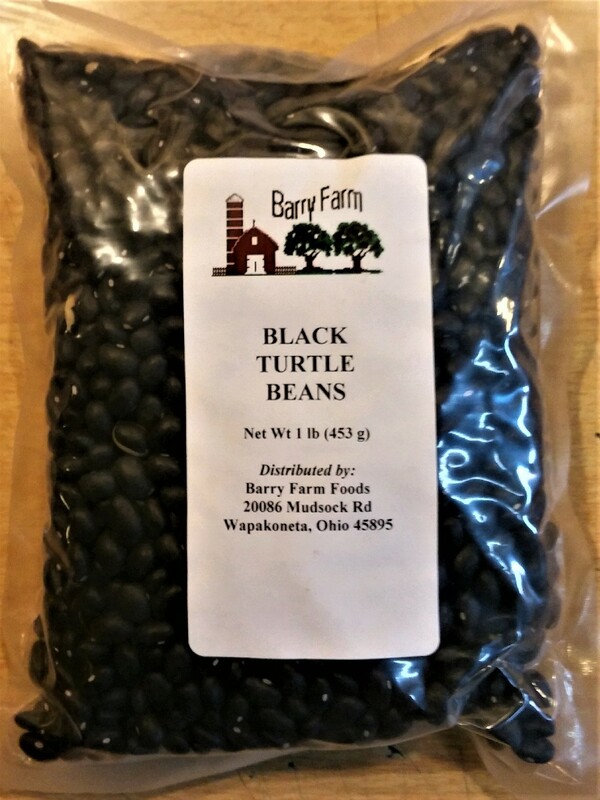 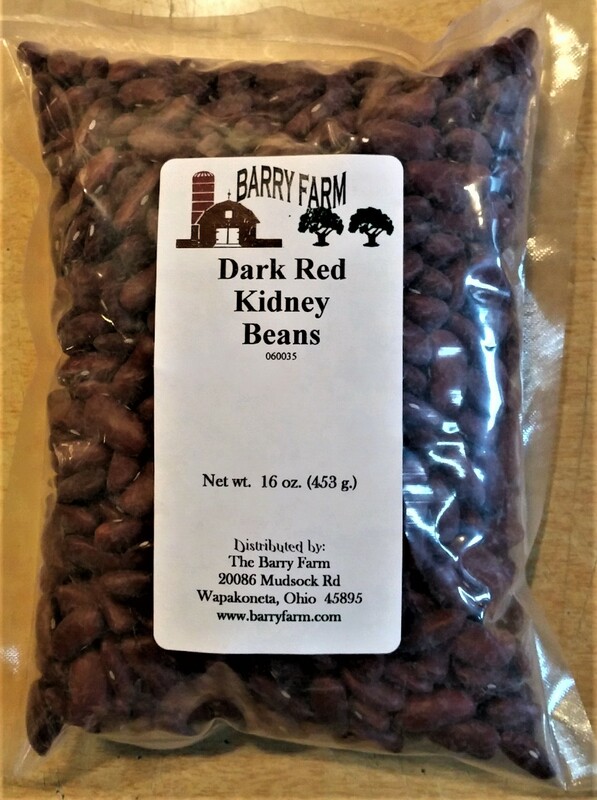 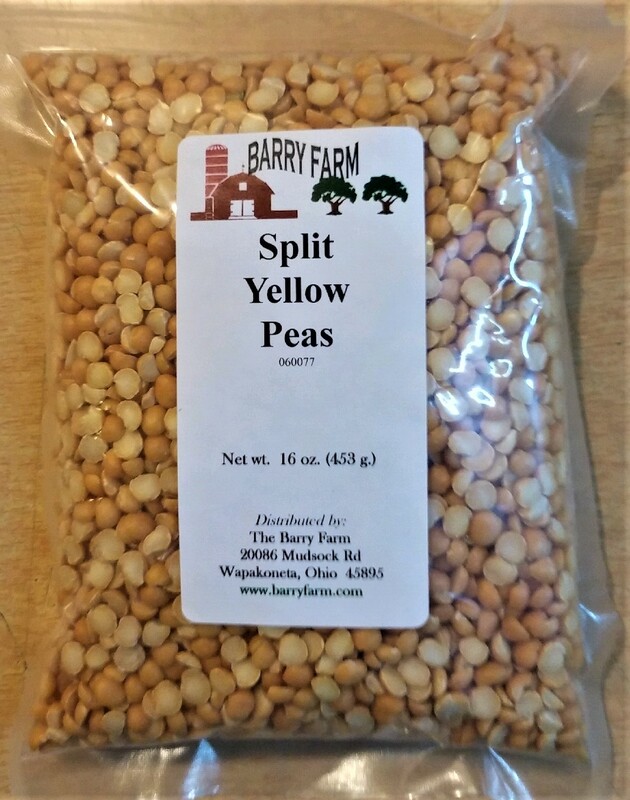 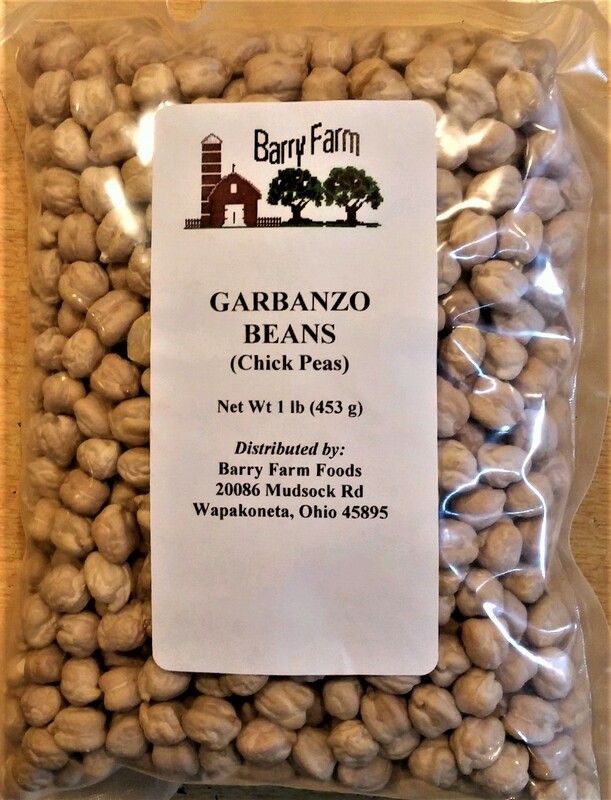 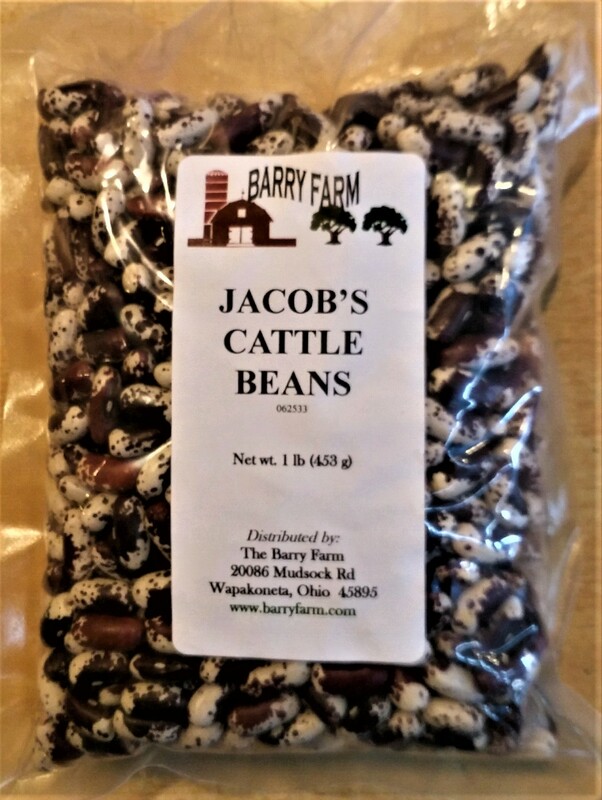 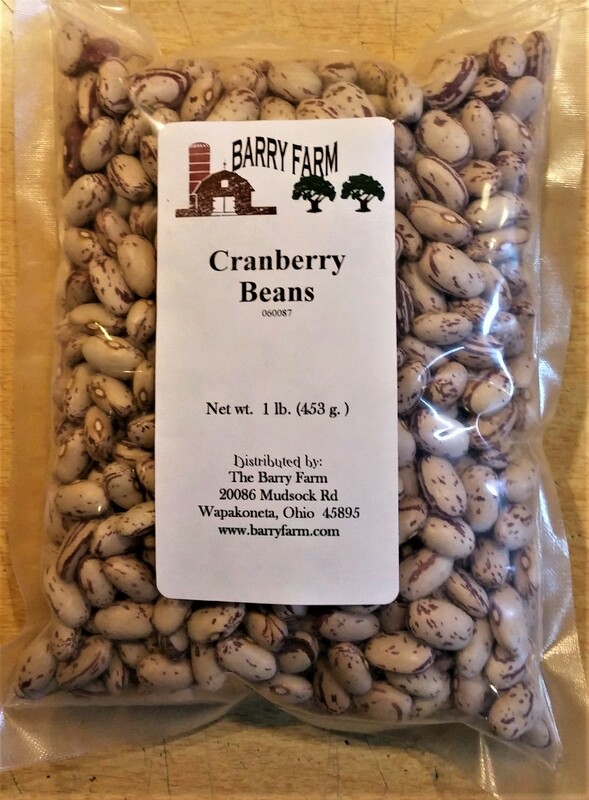 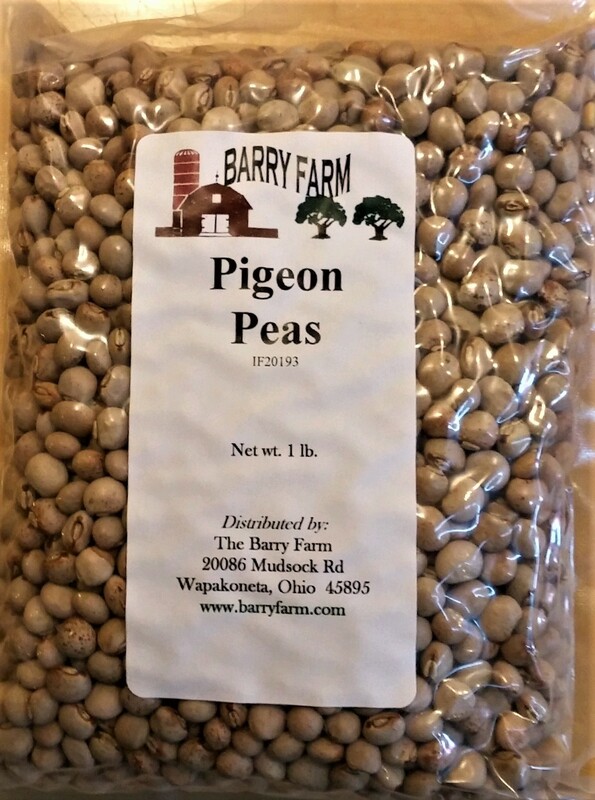 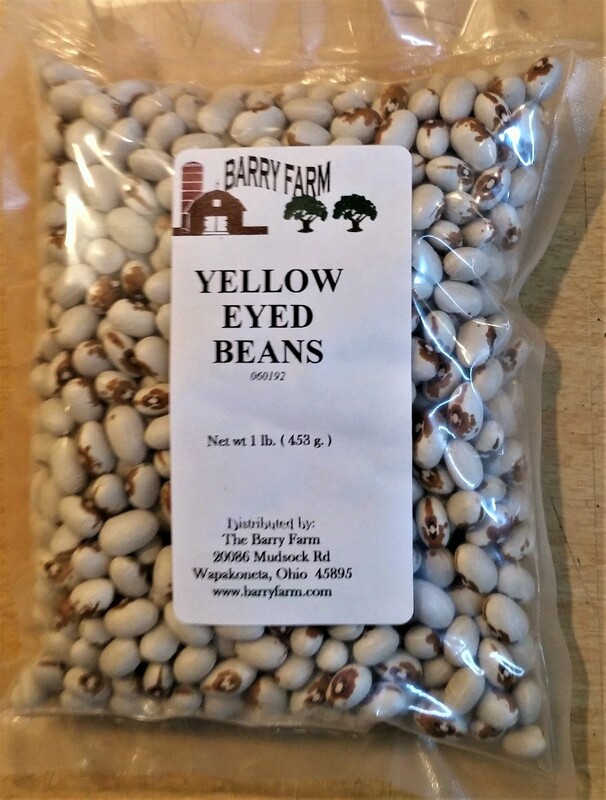 Think adzuki beans for Oriental fare or Garbanzo beans for Indian cuisine, Black beans for Hispanic meals, and Pigeon Peas for Southern recipes. 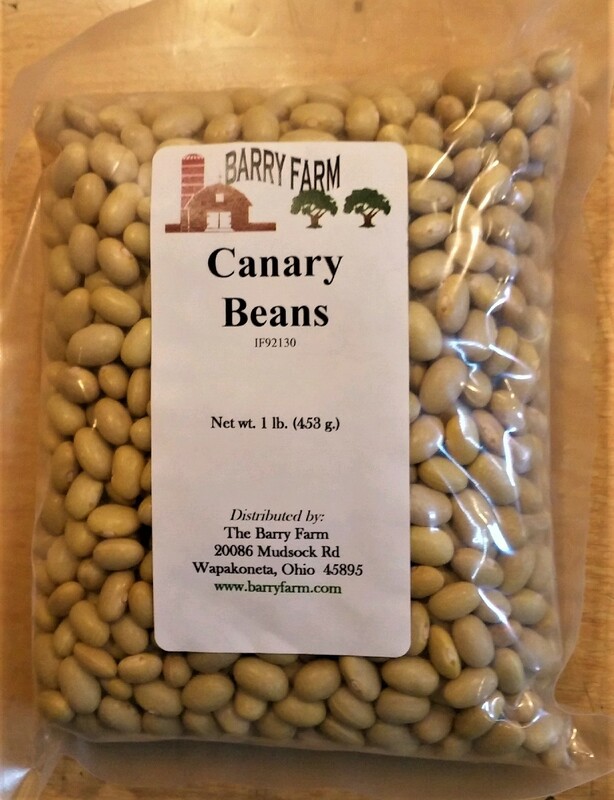 Whether you are looking for those "Old Time" favorites or the latest to hit the recipe books, we try to carry as many as we can get our hands on. 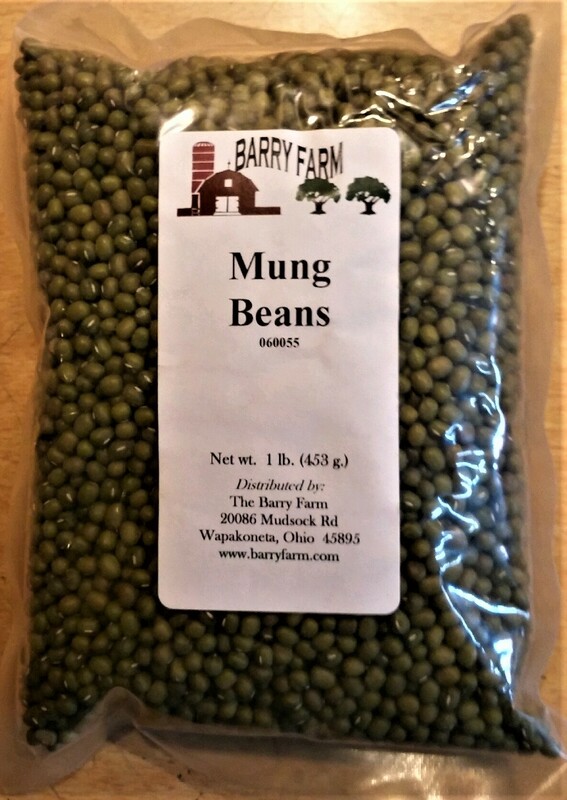 Check back often as we are always trying to add to our selection, especially at harvest time.